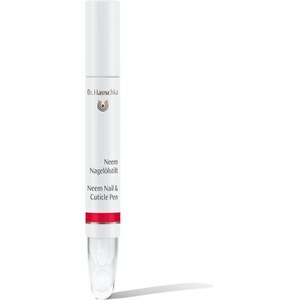 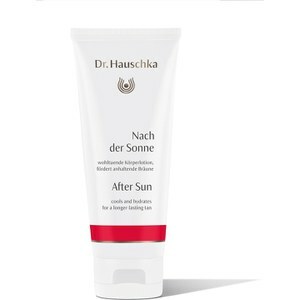 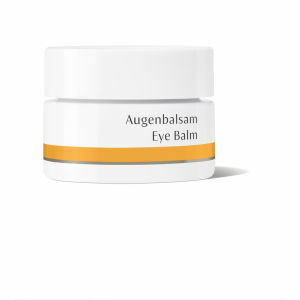 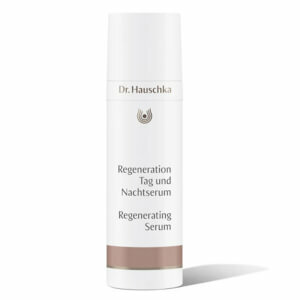 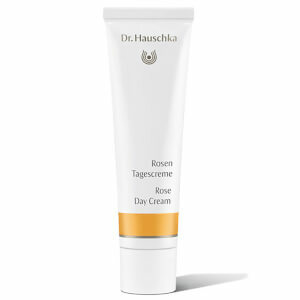 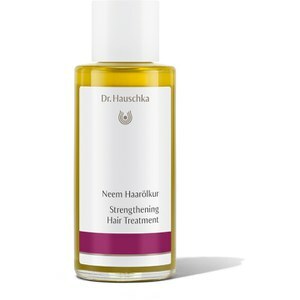 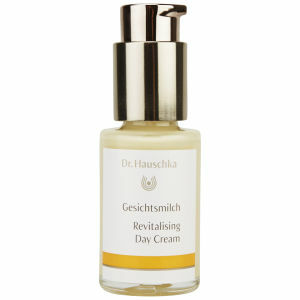 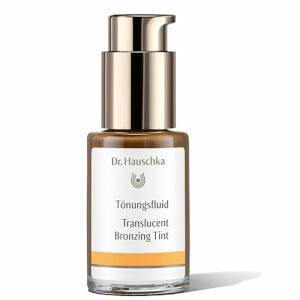 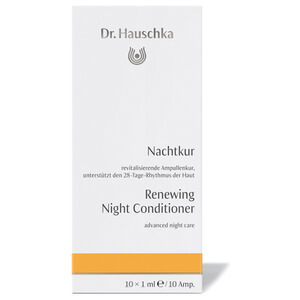 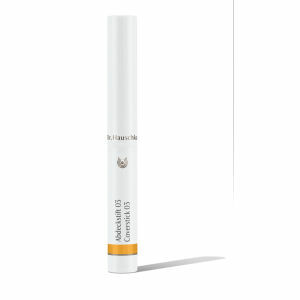 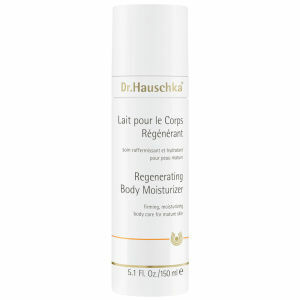 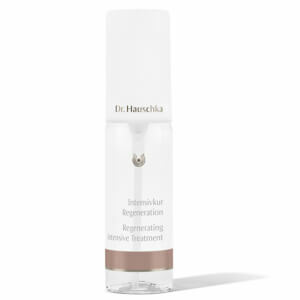 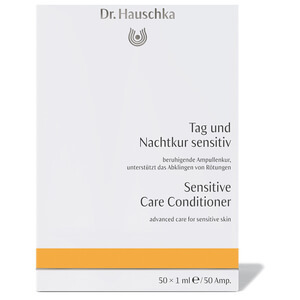 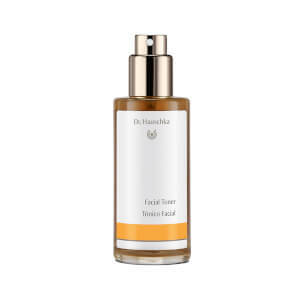 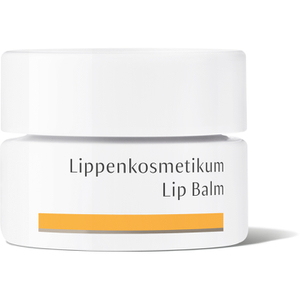 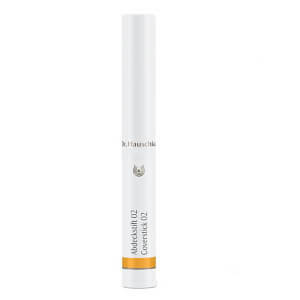 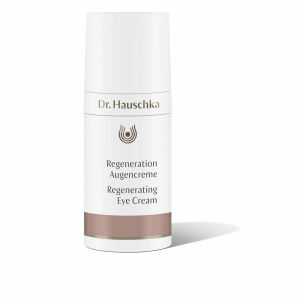 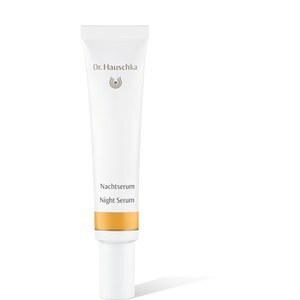 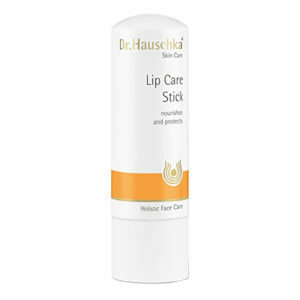 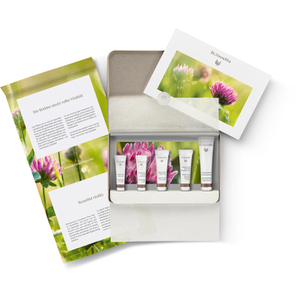 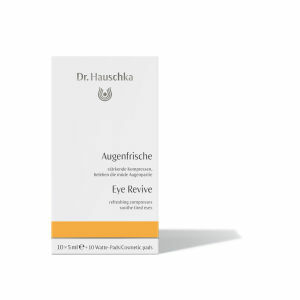 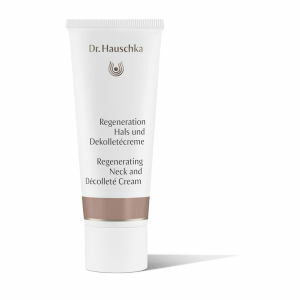 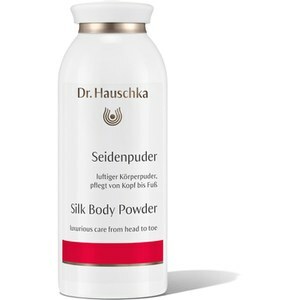 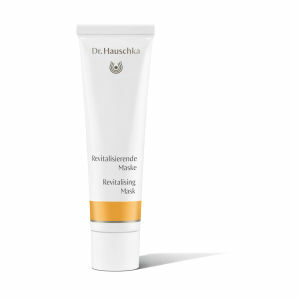 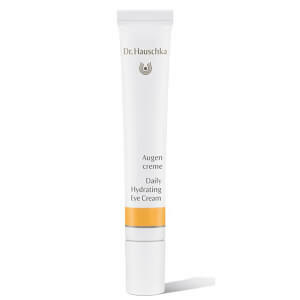 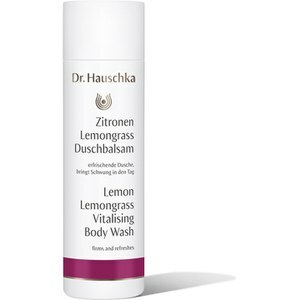 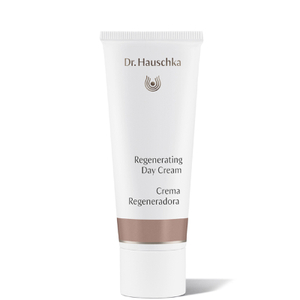 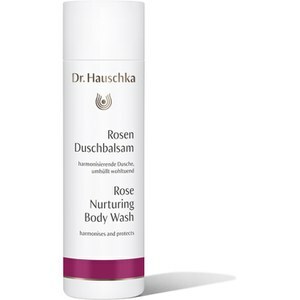 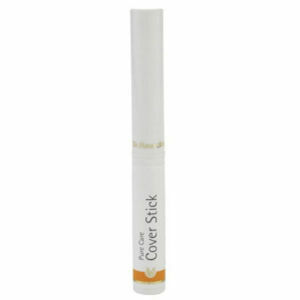 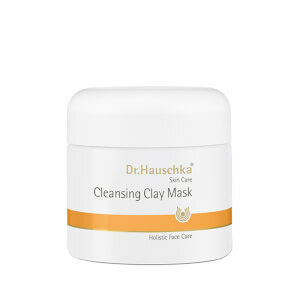 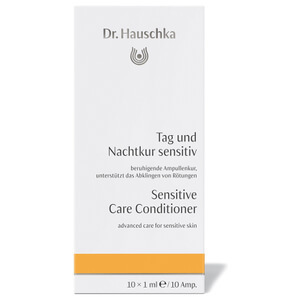 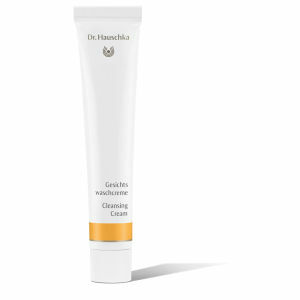 Dr. Hauschka are a natural beauty brand offering gentle yet effective skincare, haircare and makeup. 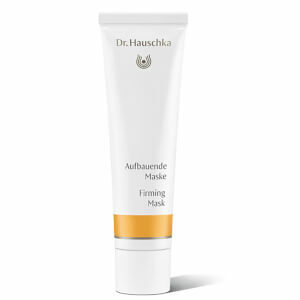 Formulated with key botanical actives, Dr. Hauschka products can be utilised by all skin types, including sensitive or redness-prone. 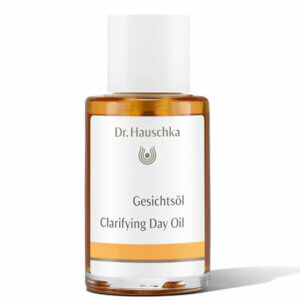 Discover everything from cleansers and moisturisers to unique tonics and oils today with Dr. Hauschka at RY.